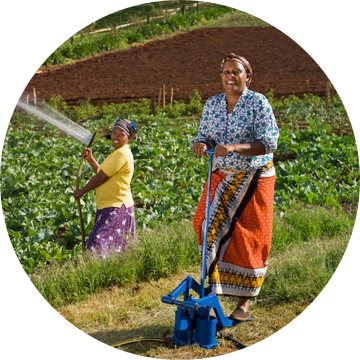 A leader in the appropriate design movement, KickStart develops and mass produces high quality irrigation tools that meet the needs of the poorest farmers in Africa. Our affordable and durable tools are sold through a private sector supply chain to ensure sustainability and promote the broader economic development of the markets in which we work. 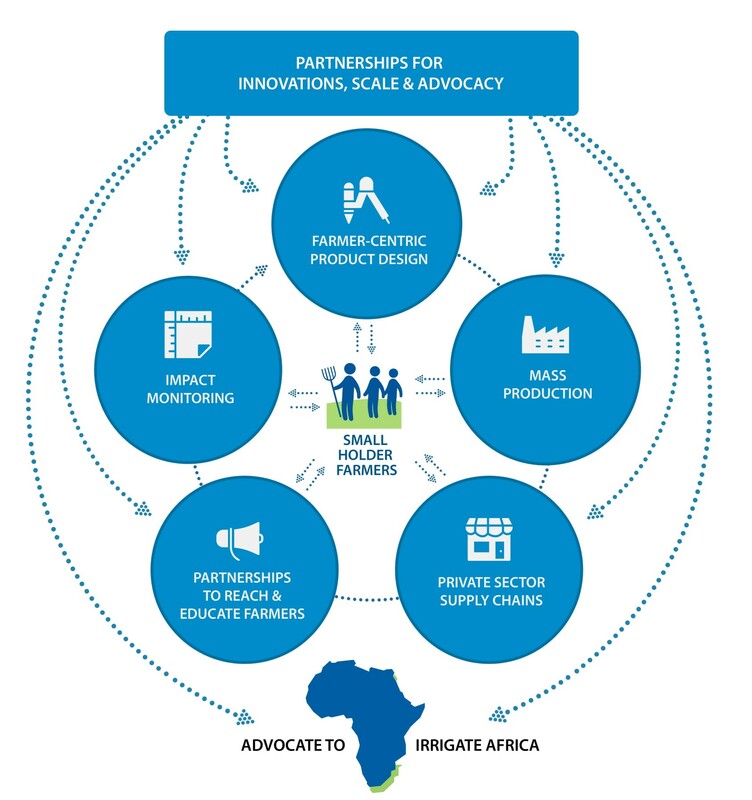 We promote and mass-market the pumps to farmers, partner companies, and organizations working with farmers in Africa to incorporate the life-changing technologies into their programs. 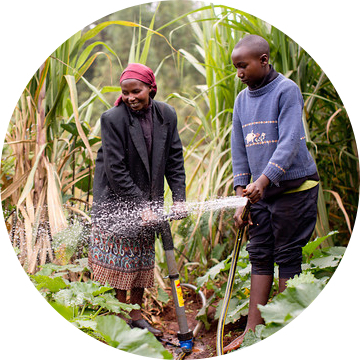 Kenya is home to KickStart’s Innovations Hub where we partner with other companies and organizations to develop and test new high-impact irrigation products and last-mile innovations that will enable millions of additional farmers to irrigate. To overcome the “Last Mile Challenge”, KickStart has recognized that new, innovative products, marketing and distribution solutions are necessary, and we constantly develop new ways to market and promote our tools, especially among women, youth, and marginalized communities. 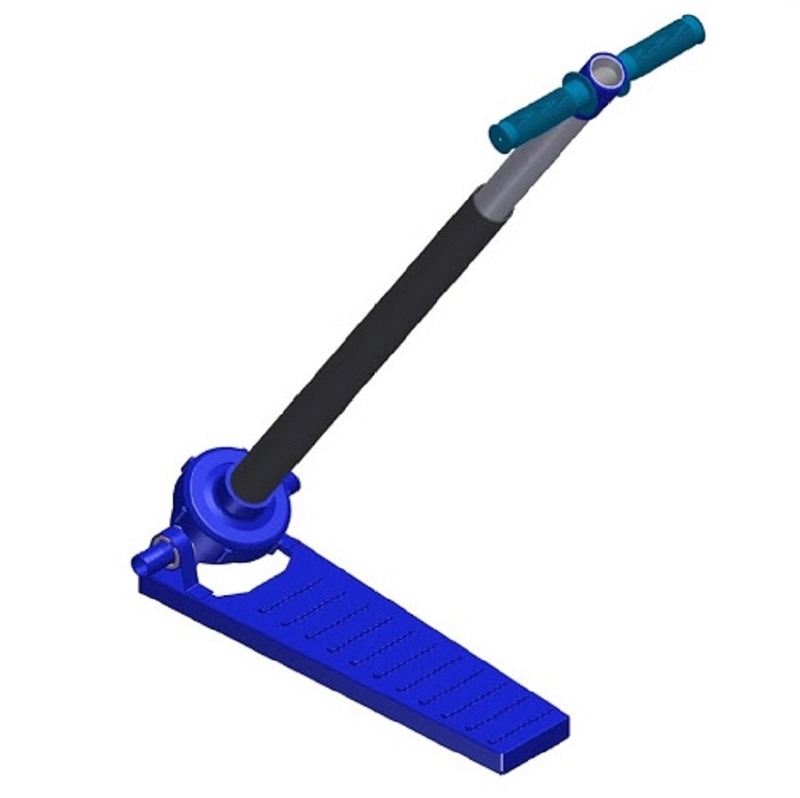 KickStart continues to expand its MoneyMaker product line. Our Nairobi-based Product Intelligence and Development (PID) team is always refining and developing new technologies to meet the evolving needs of small-scale farmers. The PID team is developing and testing design options for an entry-level pump that will retail for about half the price of our current lowest-cost pump. Designing an even more affordable model of a MoneyMaker irrigation pump while maintaining KickStart’s high quality standards is crucial for KickStart to reach more farmers, especially a poorer segment of the population. 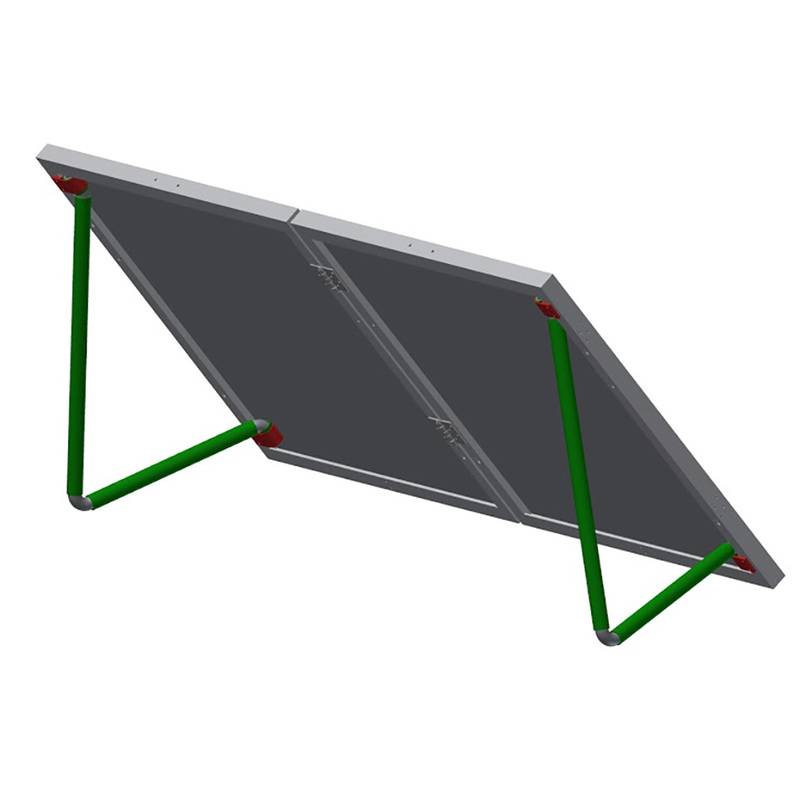 KickStart has designed and field tested a shallow water surface solar pump and is currently market testing the pump in Kenya. The final retail price will be around $400. KickStart is partnering with a leading designer and manufacturer of low-cost DC electric motors and pumps. Together, we are developing a very low-cost submersible solar pump that will be field tested in Kenya. Despite the relatively low cost of KickStart’s pumps, they are still beyond the easy reach of many poor farmers. 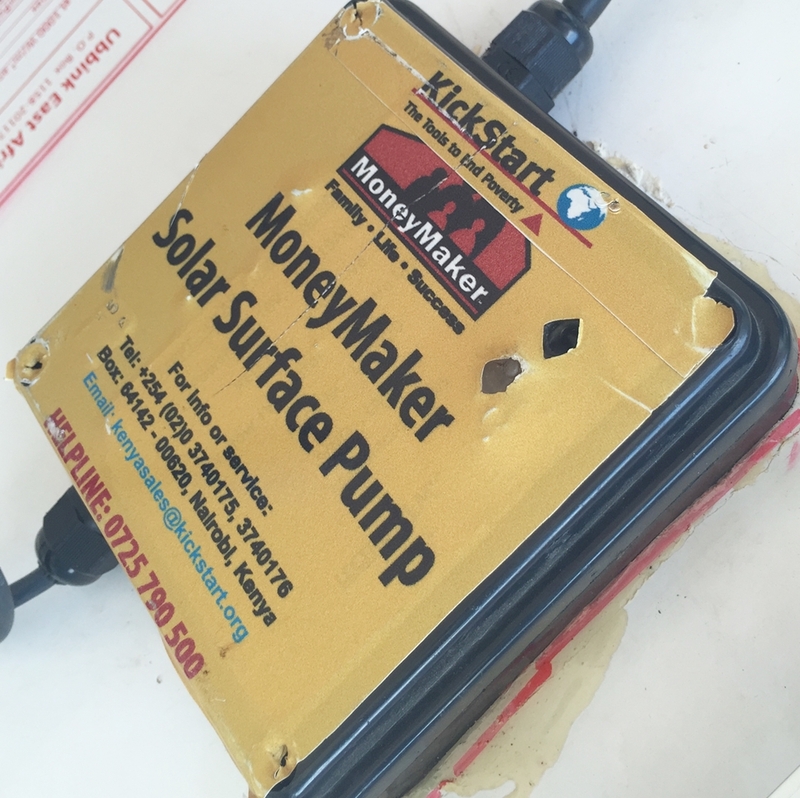 To meet this need, KickStart developed and is currently testing two farmer friendly financing options to increase access to MoneyMaker pumps for the poorest farming families. Mobile Layaway is a micro-savings service which enables a poor farmer to save to purchase a pump by making micro-payments toward pump ownership through their mobile phone. Mobile Layaway has enabled more women to save up to purchase pumps and also provided opportunities for pump adoption among a poorer segment of farmers. Rent-to-own offers farmers a micro-leasing option to acquire a pump up front with just a 30% down payment. These farmers then make payments on the pump as they use it to grow crops with a final balloon payment scheduled 5 months later, when farmers would have earned money from their first major harvest.